Exploring getting a new pet tegu? Learn about proper tegu care including tegu diet, proper tegu habitat setup, how to feed your baby tegu and more. Before purchasing your new pet tegu, please explore the proper Tegu Care Sheet and needs of caring for a baby tegu. 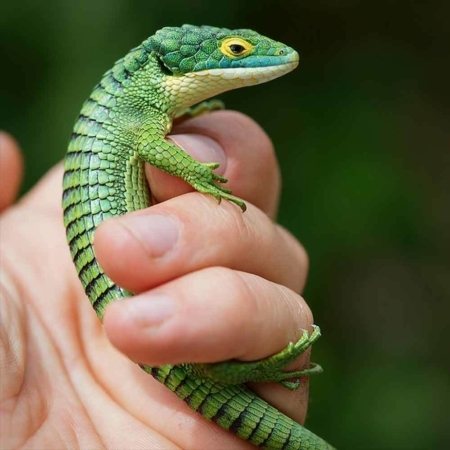 If you are purchasing a baby tegu for sale online, be sure to find a captive bred tegu for sale breeder not a baby tegu breeder offering wild caught pet tegus for sale. Tegus are pretty big animals with pretty big needs. One of the largest being a correct and healthy environment/habitat. A tegu for sale online needs a few important things in it’s habitat. The Argentine Black and White Tegu is a large lizard with the scientific name Tupinambis merianae. As the name implies, it originates in Argentina, and some parts of Brazil and Uruguay. Argentine Black and White Tegus are generally calm and easy to handle. Argentine Black and White Tegus typically live in savannahs and grasslands adjacent to rain forests. They are not tree dwellers, but spend most of their time on land and beneath it, carving out deep burrows that provide humidity and protection from extreme temperatures. Argentine Black and White Tegus start out small, but quite rapidly grow large: females usually reach around 3 feet, and males up to 4-1/2 feet in length. 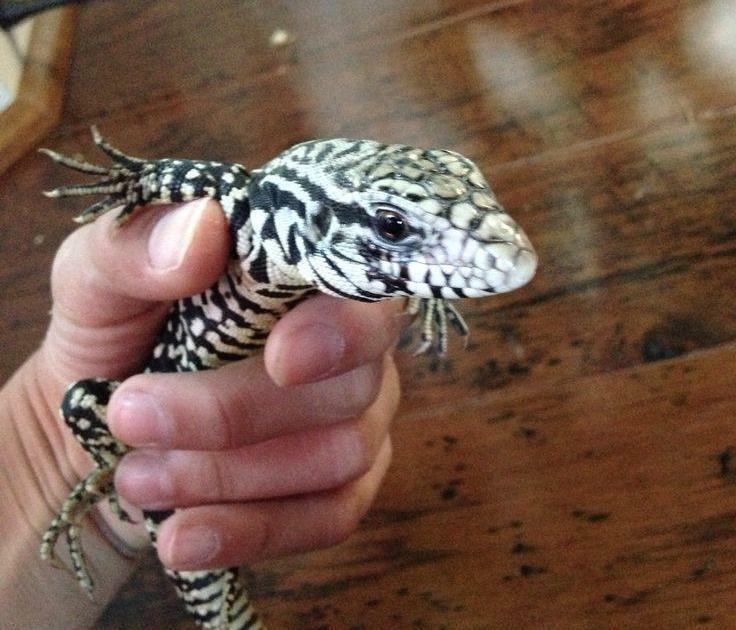 The Argentine Black and White Tegu has beaded skin and a distinctive pattern of white and black dots and stripes. 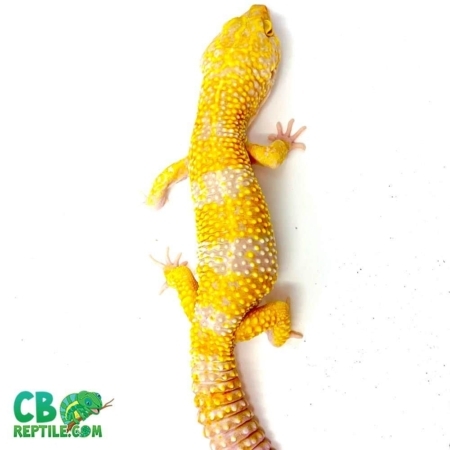 There are two lines of yellow dots running down its back from its neck to the beginning of its tail. Young Argentine Tegus are green with black markings, and the green eventually fades to white over the first few months of its life. Argentine Black and White Tegus can live 15 years in captivity. If handled well when they are young, Argentine Black and White Tegus, will be fairly docile as adults, except when they are eating, which they do voraciously. They appear to enjoy interacting with humans. The younger your tegu is when you start handling it, the more it will bond with you and the better it will respond to regular handling. Argentine Black and White Tegus can be kept in groups, and in the wild they actually hibernate in larger groups. However, in captivity, we recommend that you have groups no larger than three unless you have a large outdoor enclosure. There should be only one male per group to prevent fighting. Argentine Black and White Tegus should be kept in an enclosure not less than 6 ft x 2 ft for one male. One female’s enclosure can be slightly smaller. Because Argentine Black & White Tegus are very active, their habitats need to be as large as possible. 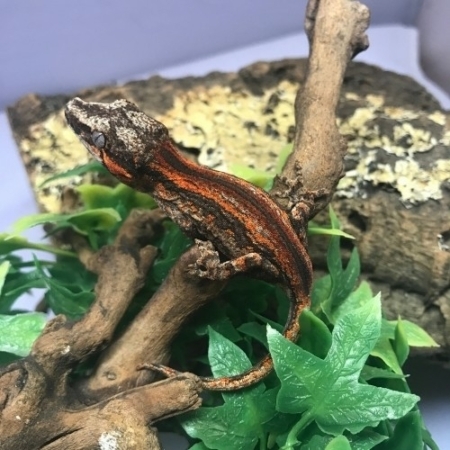 You may even want to consider a closet or room sized enclosure, and you will definitely have to build your own habitat rather than purchase one. The enclosure should be secure and well-ventilated. If you live in a climate that is comparable to their natural environment, you can house them outdoors once they are fully grown. Visible white light: A combination of fluorescent and incandescent light fixtures can be used to provide visible light to all areas of the enclosure. Ultraviolet light: In addition to white light, Argentine Black and White Tegus must have access to natural sunlight for good health. This is because they need a certain spectrum of ultraviolet (UV) light called UVB. UVB is necessary for the Argentine Tegus to make Vitamin D.
If an Argentine Tegu does not have access to bright sunlight, special full spectrum lights with UVB will be needed to provide the UVB light. These are sometimes called black lights for reptiles. They are NOT the black light tubes used for lighting fluorescent minerals, posters, and psychedelic paraphernalia (often called BLB lights). Fish/aquarium and plant ‘grow’ lights, either incandescent or fluorescent, do NOT produce UVB. You need a black light which emits light in the 290-320 nanometer range. Lights producing only UVB, and lights which produce a combination of UVB and white lights are available. 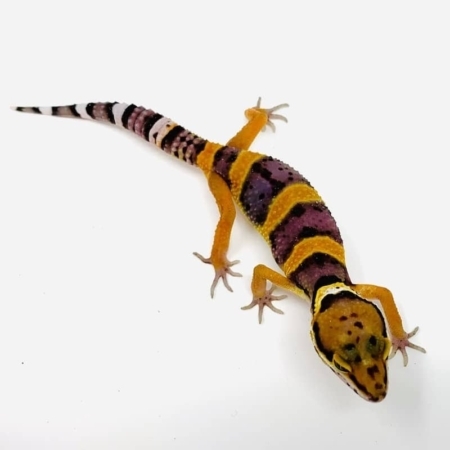 ZooMed’s reptile or iguana lights, and Durotest’s Vita-Lite are two good products. These UVB light sources should be replaced every 6 months. 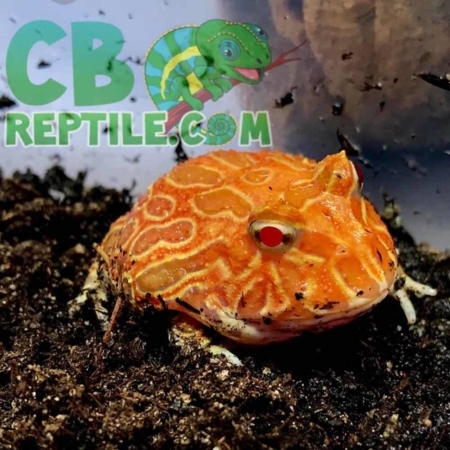 Second to the sun, the best light source is a combination of visible light from fluorescent or incandescent lights, and UVB light from special reptile black lights or combination lights. Remember that UV light cannot penetrate glass, so when overhead UVB light sources are used, the top of the enclosure must be a wire mesh that is not too fine. It is recommended that the UVB light source should be less than 18 inches from where the Argentine Tegu spends most of its time; 10-12 inches is optimal. The areas illuminated by the incandescent basking light and the UV light should overlap. If the Argentine Tegu spends almost all his time basking under the incandescent light, and the UV light is at the other end of the cage, he is not going to receive any benefit from it. Argentine Tegus are cold-blooded animals and require supplemental heat for proper digestion. They prefer 75-85°F during the day. Nighttime temperatures can be 5-10° cooler. 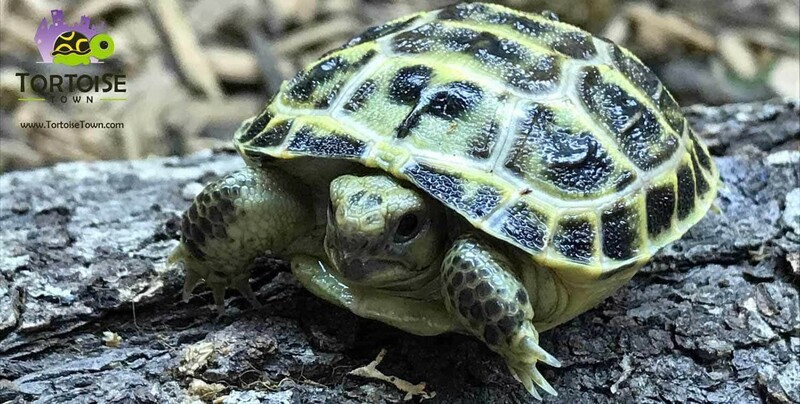 If a reptile is cold, it cannot properly digest its food and is more likely to become ill. Lizards like a temperature gradient so if they are cold, they can move to a warmer part of the cage and vice versa. Place a good quality thermometer at each end of the cage at the level the Argentine Tegu spends most of its time so you can monitor the temperature. Primary heat source: A primary heat source is necessary to keep the temperature of the entire cage within the proper range. A series of incandescent lights over the cage is one of the best heat sources. At night, these lights will need to be turned off and another heat source may be needed depending on the ambient temperature. 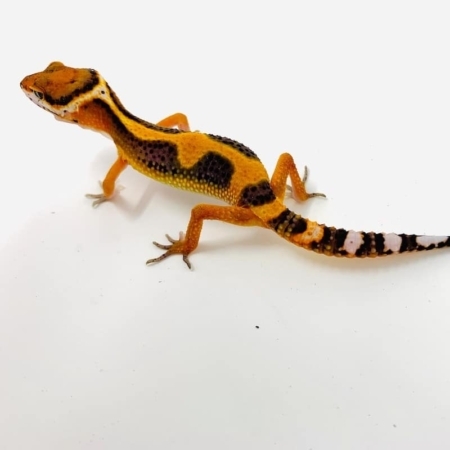 A heating pad placed under the cage, ceramic infrared heat emitters or panels, or more expensive nocturnal reptile incandescent light bulbs which produce heat, but little visible light, can be used. For larger enclosures, a space heater or separate room thermostat can be used to keep the room at the appropriate temperature. Fire alarms should be placed in rooms where lights or other heat sources are used. Secondary heat source: A secondary heat source creates more heat in specific areas of the cage to provide a temperature gradient. To best supply this gradient, the secondary heat source should cover only 25-30% of the surface of the enclosure. For adults, the secondary heat source could be a 30-75 watt incandescent bulb in a ceramic base, securely mounted where the animal cannot touch it. There are also special ‘basking lights’ available. Either type of light should shine down on a particular basking area from outside the cage. The temperature under the light in the area in which the Argentine Tegu would be basking should be 95-100°F. Hatchlings housed in smaller aquariums will require lights of lower wattage, or the aquarium temperature may become too warm very quickly. DO NOT USE HOT ROCKS AS HEAT SOURCES. Humidity in the enclosure should be maintained at 60-80%. Mist the enclosure regularly and use a substrate that will retain some moisture. The substrate in the hide box can be misted more heavily. Monitor humidity levels with a hygrometer to make sure they are in the correct range. Humidity levels that are too low will cause shedding problems. Orchid bark, cypress mulch, or other substrates that hold moisture are recommended. The substrate should be something that your tegu can dig in, so avoid carpet or paper. It should be at least 6″ deep in the bottom of the enclosure to allow for burrowing. The cage and food and water bowls should be cleaned routinely with a 1:10 dilution of household bleach. Rinse the items well after cleaning. Argentine Black and White Tegus can harbor the bacteria. Be sure to wash your hands after handling the tegu or its cage. Argentine Black & White Tegus are omnivores, and their diet should consist of appropriately sized insects – including crickets, mealworms, and waxworms, plus high calcium fruits. Avoid feeding them adult rodents regularly, as fur impactions could occur. 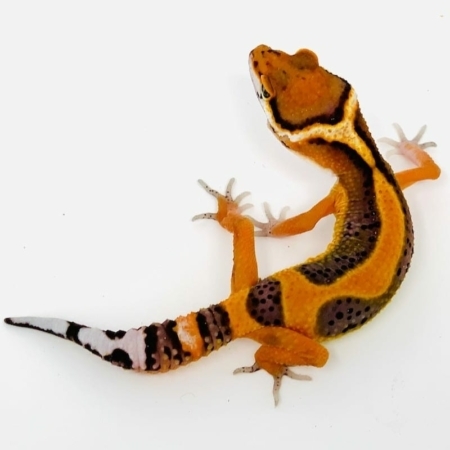 All food should be dusted with a reptile calcium supplement regularly and a vitamin supplement approximately once a week. We recommend that you always use a bowl when feeding your tegu. Feeding them from your hand can become confusing for them, and it can encourage food aggression that results in them accidentally biting you when attempting to ingest the food.